technologies developed rapidly, the market demands on 3D contents is increasing exponentially day by day. There are so many industries require 3D expertise. Architecture, interior design, product design, animated movies, visual effects, advertising, virtual set, game industry, virtual reality, augmented reality, 3D printing industry and so much more, they are all rely heavily on 3D technologies. 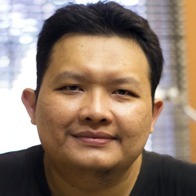 If you want to learn 3D using Blender from zero, meaning no prior experience needed at all. Then you’ve come to the right place. 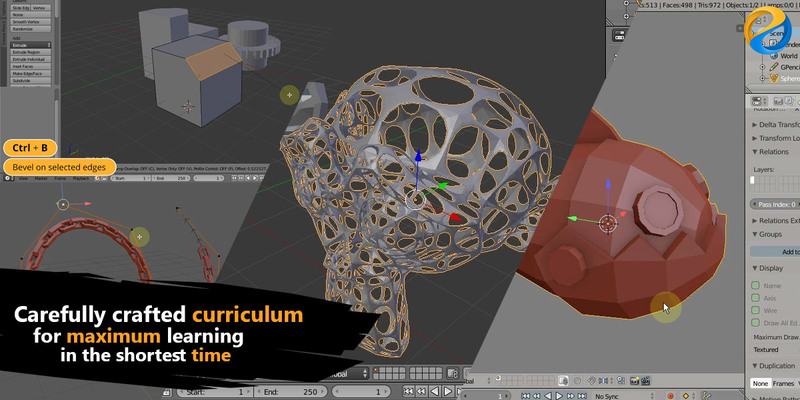 This course will teach you the fundamentals and 3D modeling skills using Blender. The curriculum of this course is carefully designed so that students can learn gradually from the easiest lesson to the more advanced lessons seamlessly. This will ensure the fastest path for you to master Blender even with no prior experience at all. - Learn the essentials such as: Blender’s UI, viewport navigation, transformation, 3D coordinate, reference and object’s origin etc. 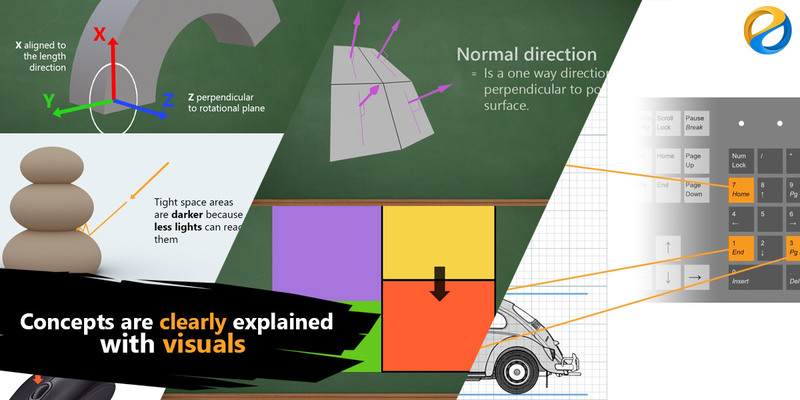 - Learn 3D modeling fundamentals. Some of them are: advanced mesh selection, knife tool, inset, extrude, bevel, loop cut etc. Learn the difference between deleting, dissolving, collapsing and how to patch holes in the geometry etc. - Exercise with hands-on projects. 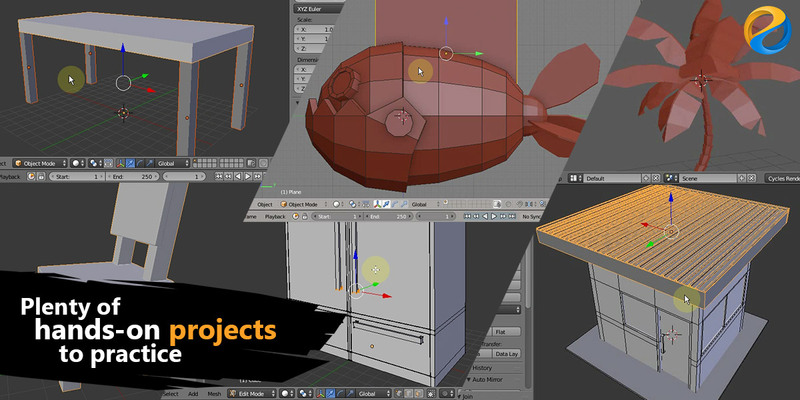 We're going to model: kindergarten chair, dining table, wardrobe, coffee table, security outpost and a fish submarine model suitable for game assets. etc. - And so much more! You will also get all of the project files needed to do the exercises. So join now and take your first step into the world of 3D with Blender!